Intel 6th Generation Celeron i3, i5 high-end processors in a fanless structure. 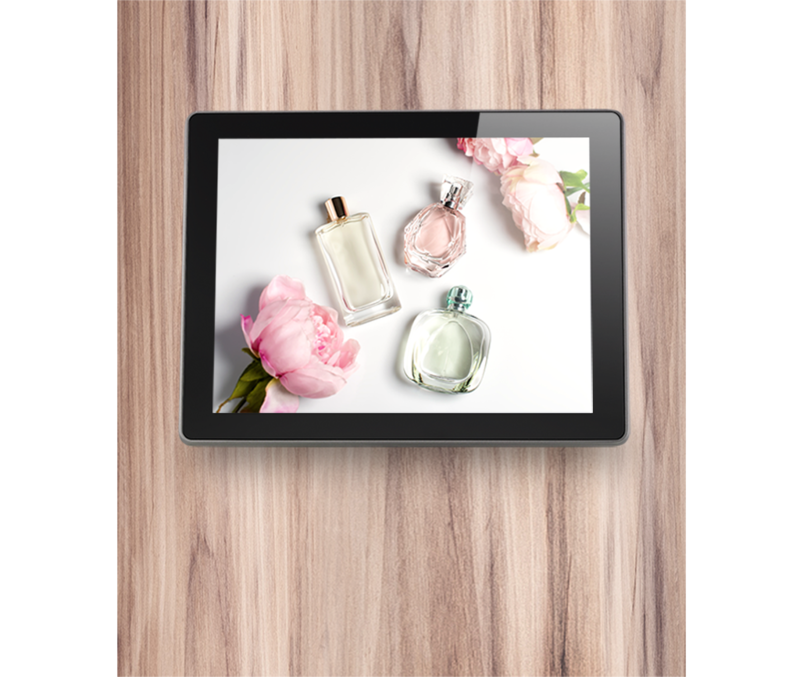 True flat 15” 4:3 LCD (LED backlight), 400 nits with IP66 protection. All in One POS configuration available. High speed Type C interface for customizable IO box to meet project specification. 1 x 24V, 2 x 12V Powered USB for retail peripherals (IO box) (Option). Quick SWAP IO box for easy maintenance. Peripheral compatibility across the whole VariPOS 2 Series: MSR, iButton, Fingerprint, RFID. VariPPC 250i durability and flexibility meets the demand with Pole- or Wall mountable options and frees up space for application, especially in hospitality & retail scenario. 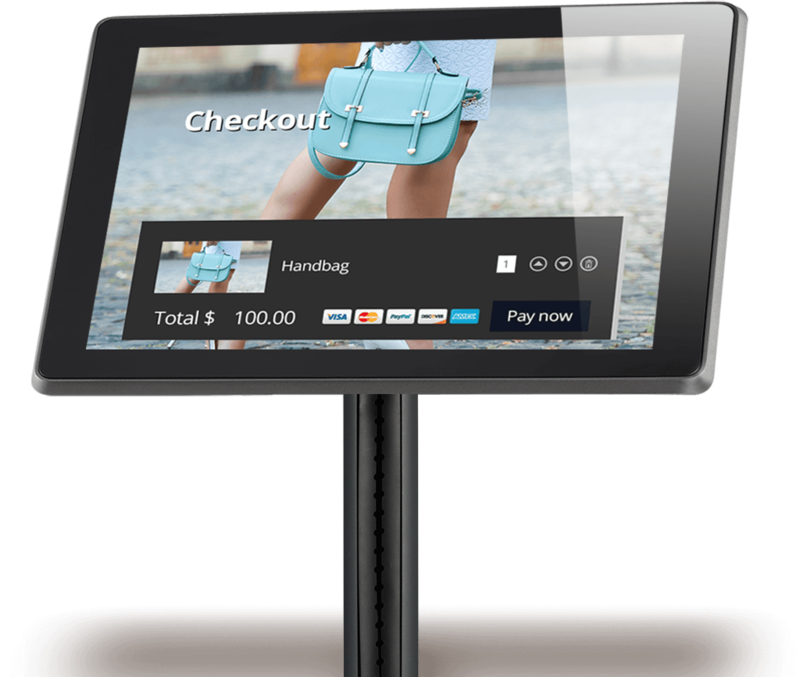 The aesthetic appearance & slim panel configures All in One POS function can build your business to a higher level elegantly. which connects all your devices through a single high speed USB Type C connector maintaining high I/O transfer rates. The independently mountable I/O box for Panel PC configuration ensures a clutter-free point of sale station with advanced cable management; overcoming project limitations with advanced customization options. 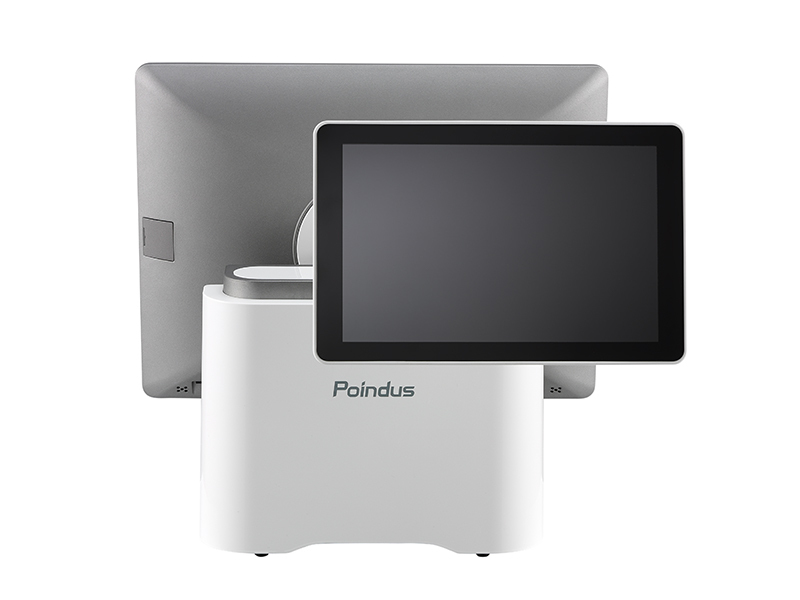 Poindus Retail-hardened solutions help retailers maintain high uptime ensuring transactions are completed and minimize the need for technical after-service. 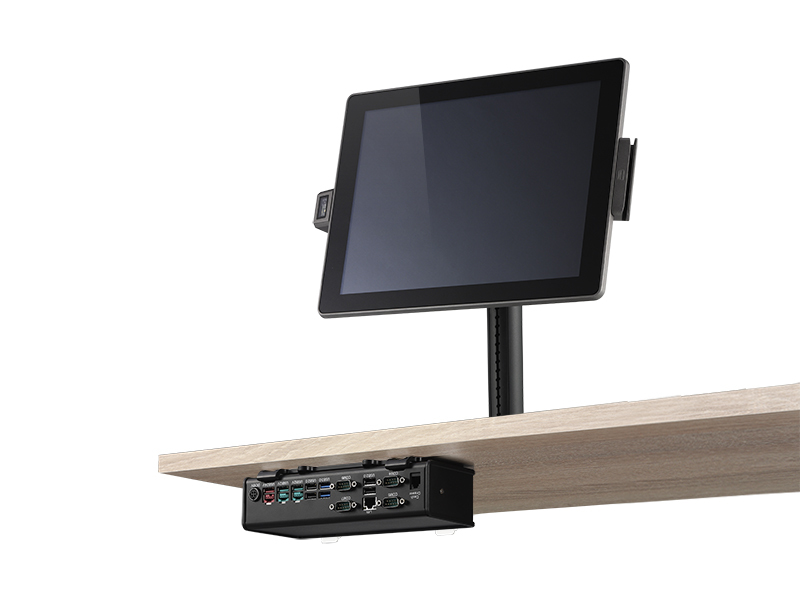 clutter-free point of sale stations with advanced cable management. establish a complete retail environment and level up your sales force. interactive signage or self-service kiosk. Simplified Installation and Serviceability has been designed in to the VariPPC 250i to provide quick and easy service for routine maintenance schedules, significantly reducing engineer onsite visit time. The quick service design reduces downtime and is easy to clean and maintain for the user; reducing service resources and lowering the total cost of ownership (TCO).